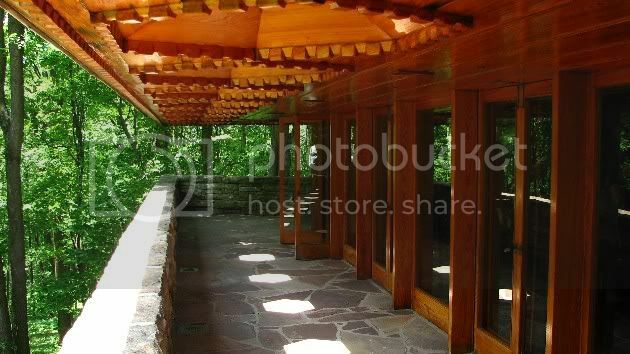 You can also check out photos and commentary from last year's participants on the Kentuck Knob blog. Other teacher training sessions can be added throughout the year as demand dictates. oh wow. good to know.